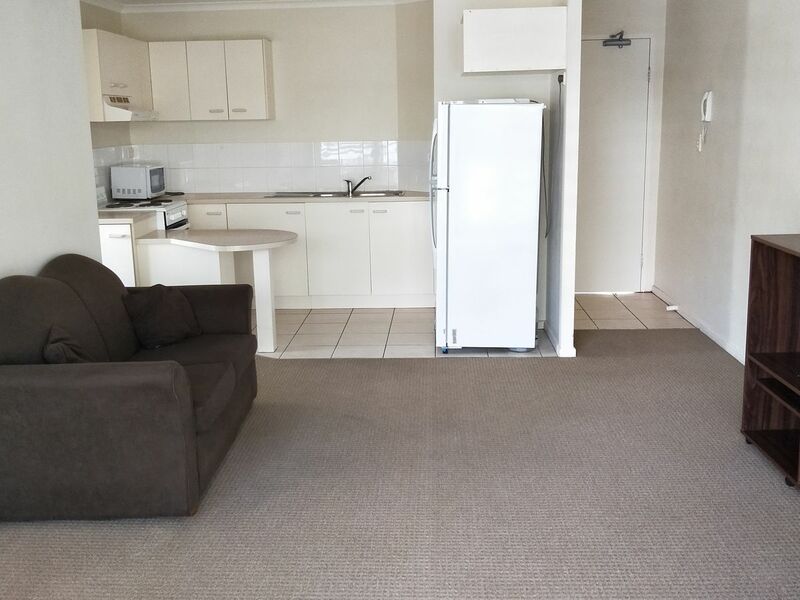 This 2 bedroom, 2 bathroom unit includes a washing machine, fridge and all basic furniture with beds included. 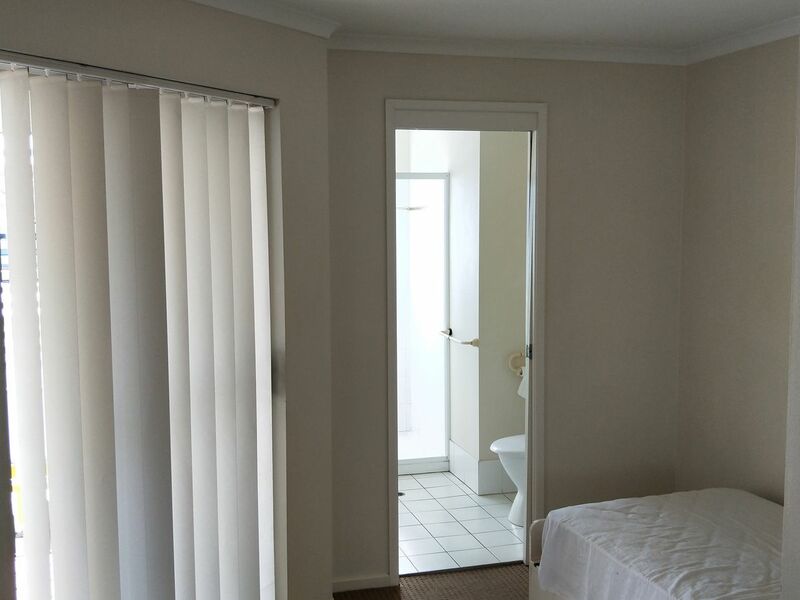 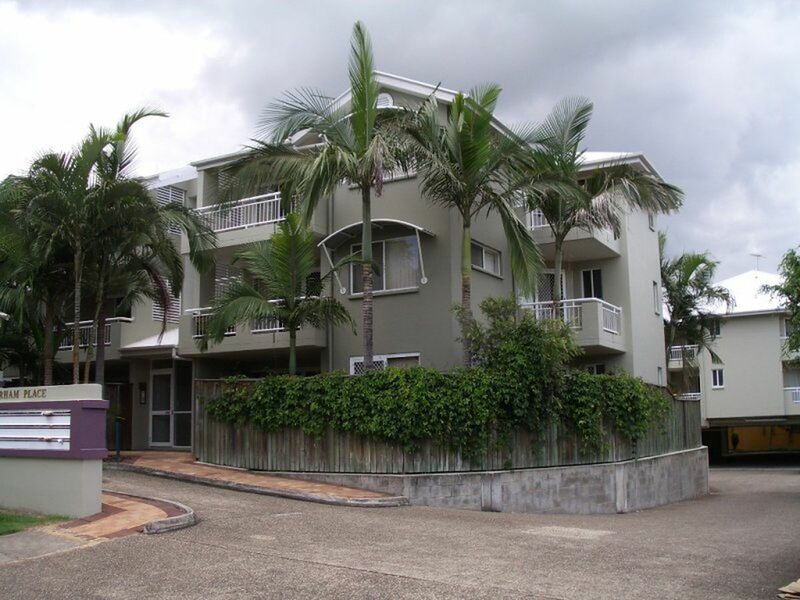 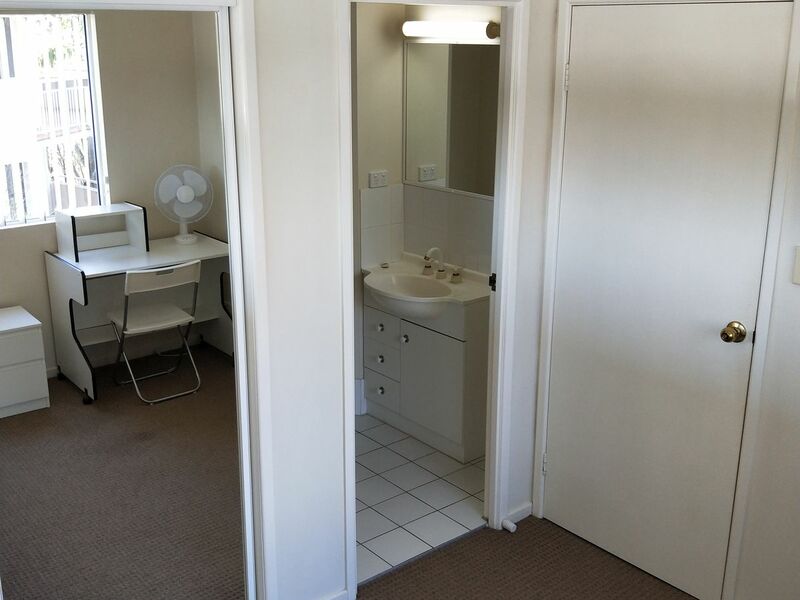 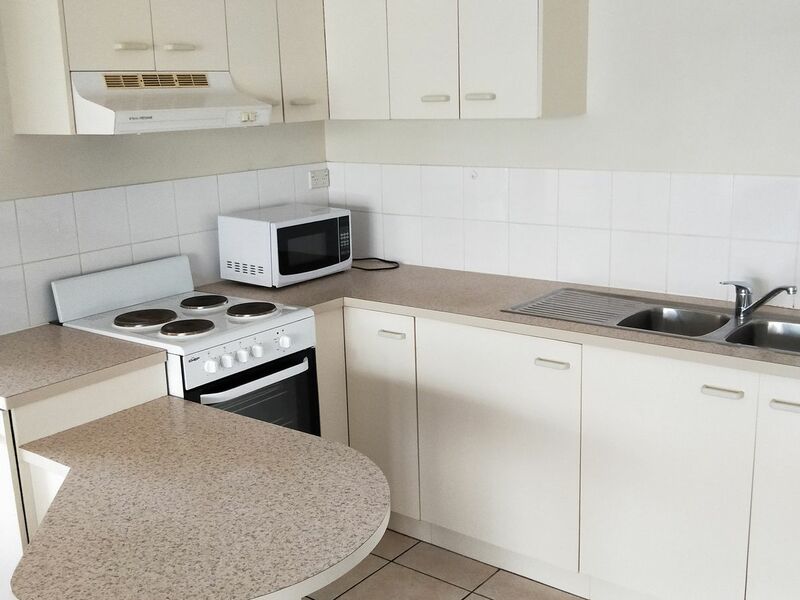 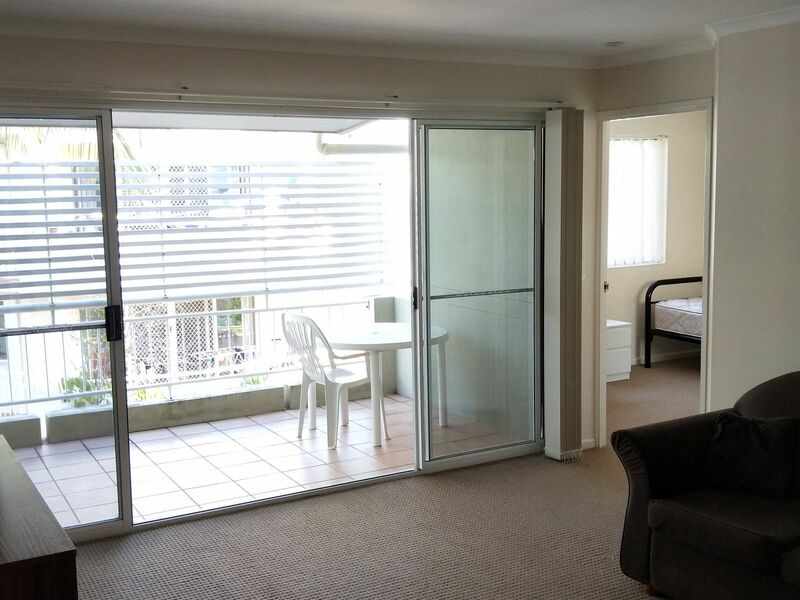 Walking distance to UQ, public transport, shops and cafes. 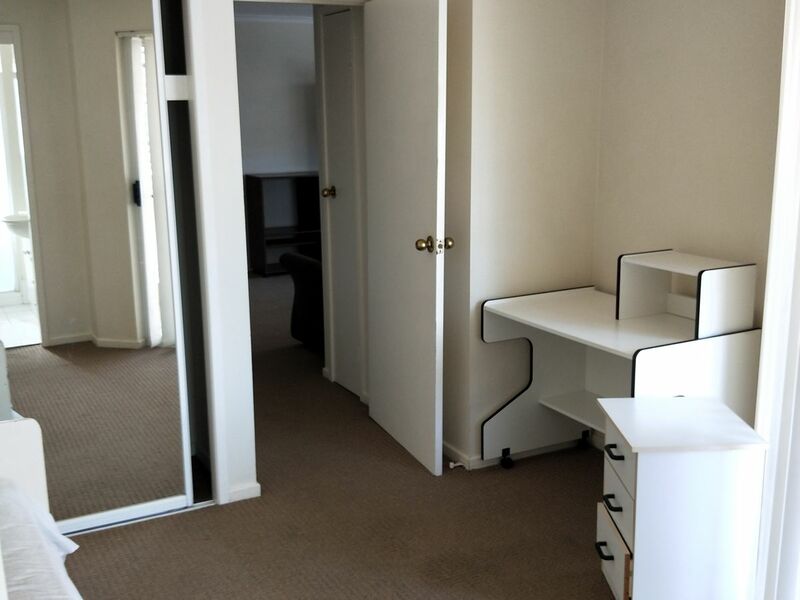 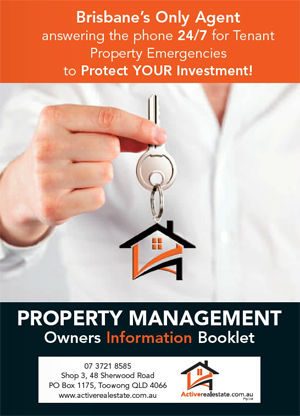 Inspection by appointment, ring or email our office and we will arrange time to suit with notice to current tenants. 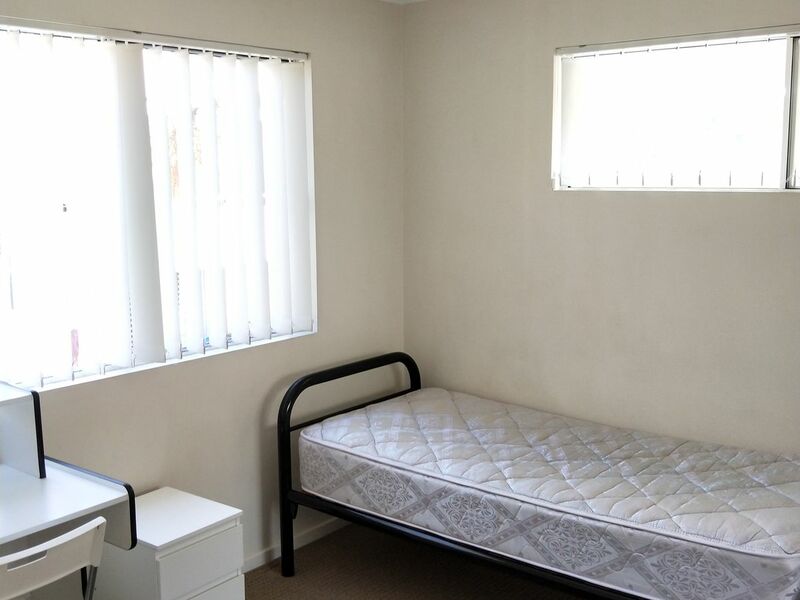 If we already have an appointment we will be pleased to include you to this viewing.